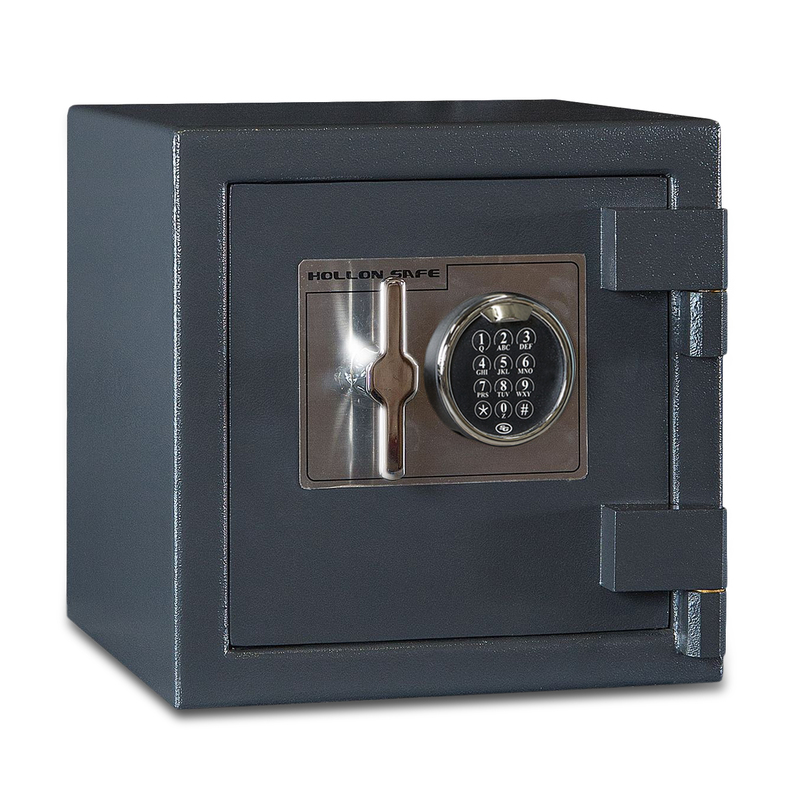 We have been the Capital District’s largest supplier of fireproof safes, vaults, and accessories for over 5 generations. 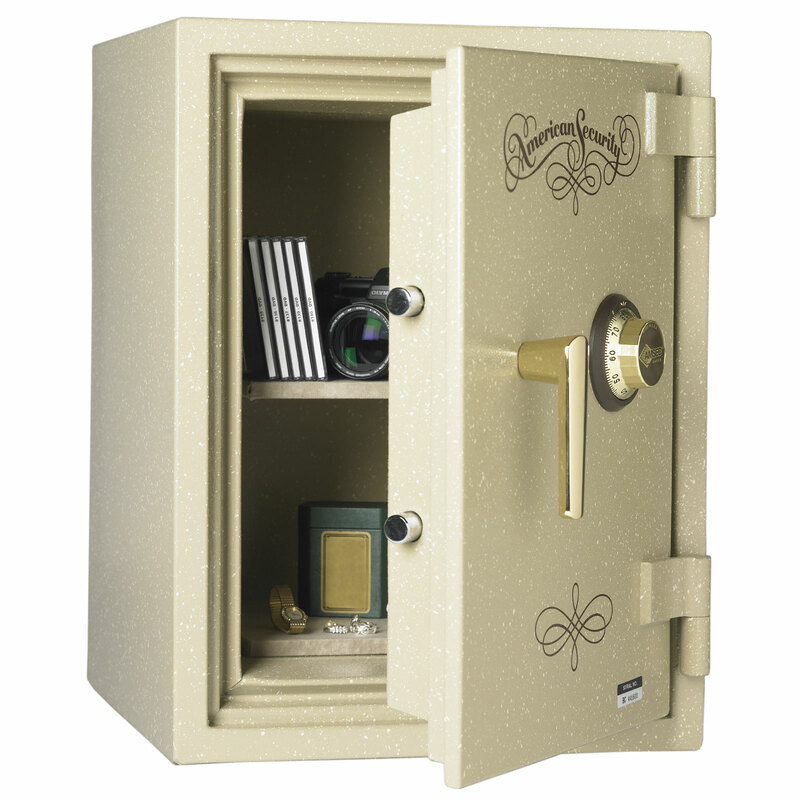 Both of our locations feature large showrooms that are filled with a wide variety of safes that range from small home safes to large double door jewelry vaults. We encourage you to stop into either our Albany or Clifton Park showroom and discuss the options that are available with one of our safe specialists! DELIVERY AND BOLT DOWN SERVICES ARE ALSO AVAILABLE. LARGE SELECTION OF GUN SAFES AVAILABLE. 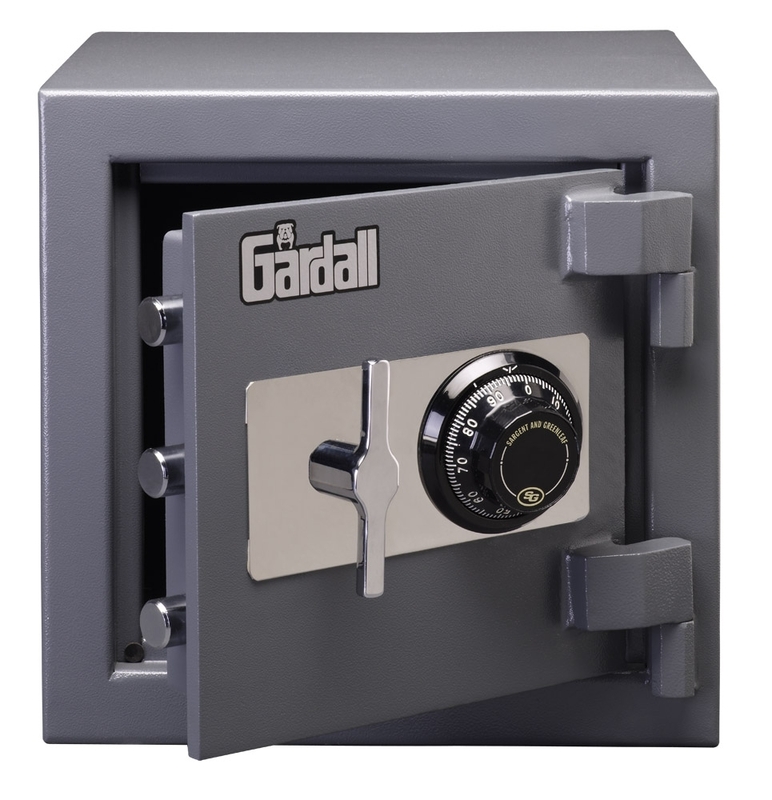 Gardall Safe Corporation is recognized around the world as a manufacturer of premuim quality safes and security devices. Protecting your valuables and vital records from fire or theft is our only business. For decades, Gardall Safe Corporation has been dedicated to building the toughest, most secure, safes, depositories, and lock-boxes in the world.